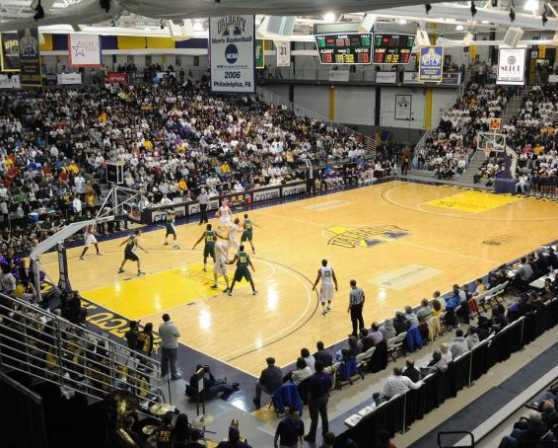 In the spring of 1992, the University opened the SEFCU Arena, an $11 million state-of-the-art facility. 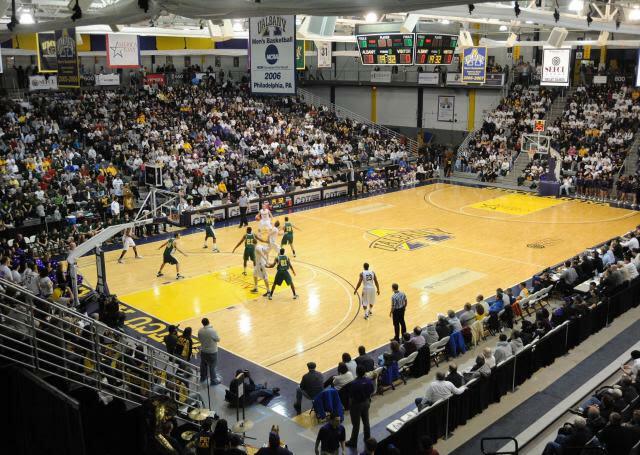 The SEFCU Arena is the home for UAlbany’s men’s and women’s basketball teams and has an .11-mile indoor track. The 5,000-seat arena also serves as a major venue for community events such as rock and pop concerts, sporting events and University activities.